Ford, an American multinational automaker, is one of the leading automobile companies in India which comes up with upgraded car model every year.  The Ford Focus was first launched back in 1998 and has since then seen many modifications. 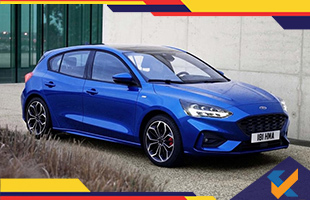 The latest addition to the hatchback family is the fourth generation of the Ford Focus that is set to come in three different body styles namely, a five-door hatchback, sedan and estate. Under the hood the Ford Focus will receive the three-cylinder EcoBoost units. It will be equipped with a 1.0-litre triple engine that generates a power in the range of 86 bhp to 126 bhp. The engine comes with newer features like an increased injection pressure, a petrol particulate filter, a higher compression ratio and a new turbocharger and cylinder head. The car will also come with 1.5 litre and 2.0 litre engine options as well which is capable of generating a power of 120 bhp and 150 bhp respectively. They will be mated to a six-speed manual transmission or an eight-speed automatic gearbox which has a torque-converter auto box rather than a dual-clutch unit.